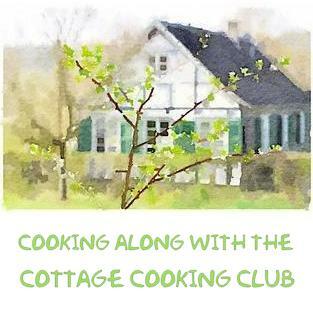 Welcome to the May edition of the Cottage Cooking Club. 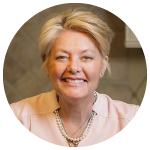 A reunion of sorts, our international online cooking club has renewed gathering on a casual basis under the direction of our talented leader, Andrea Mohr out of Bonn Germany, aka, The Kitchen Lioness. Featuring other cookbooks of Hugh Fearnley-Whittingstall the group prepares whichever dishes they choose from the pages of River Cottage Every Day, and or Love Your Leftovers. This month I prepared two vegetable selections which suited well to the climate of the east coast for although the holiday weekend ushered in the summer season, continuous rain and cooler temperatures lent comfortably to warm vegetable sides. The first dish was Roast carrots with butter, cumin, and orange. 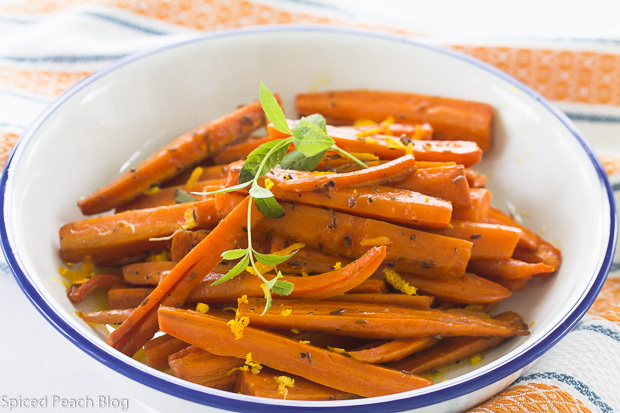 Roasted until tender, the carrots were tossed with some salt, pepper and cumin seeds and cooked in a dish warmed with butter and olive oil. Once done, the foil was removed and the carrots continued their roasting process until caramelized. The finishing touch before serving included some grated orange zest and a sprinkling of the fresh juice. The carrots looked lovely and tasted delicious and with none leftover, the dish was clearly enjoyed by all. The second dish, Cauliflower cheese was another tasty preparation cooking the cauliflower florets before tossing into a prepared roux with a strained, warm seasoned milk along with a mixture of white cheddar and Parmesan cheeses. 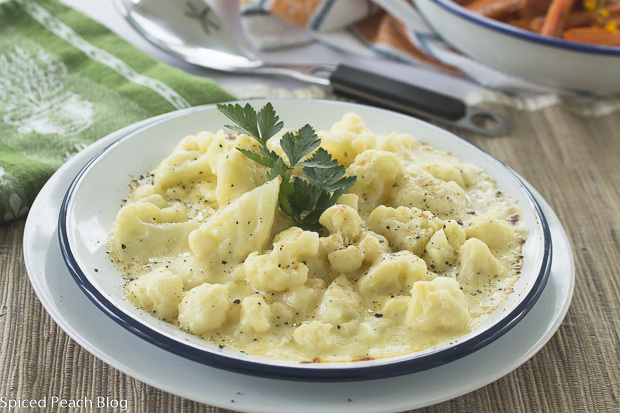 Transferred to a baking dish, the creamy Cauliflower was then topped with remaining cheese and baked in the oven until hot throughout and the top fully melted. Another delightful dish, not the tiniest of florets remained. Thank you to Andrea, The Kitchen Lioness for another opportunity of sharing our cooking experiences together through the Cottage Cooking Club. To see what other members prepared over the month click here. This entry was posted in Cottage Cooking Club and tagged Cauliflower Cheese, May Cottage Cooking Club, River Cottage Every Day, Roast carrots with butter cumin and orange, The Cottage Cooking Club. Bookmark the permalink. Post a comment or leave a trackback: Trackback URL. Two delicious sides from you! I have not roast carrots for quite a while, and that cauliflower dish is also tempting! Looking forward to your offerings in June! Hi Emily, I think you might well enjoy both of these vegetable side dishes and they are certainly easy enough to prepare. I was delighted to see that all of the carrots had been eaten, a good sign on the flavor combination. Happy Cooking and see you soon! Thank you Karen! Appetizing and delicious most certainly! Both veggies dishes look amazing Peggy , each looks perfectly tended too and I love all the flavors you added. Hope everything is going well…..take care! Thank You Cheri! Looking forward to hearing about your summer adventures shortly! Take Care! Those carrots look amazing, Peggy. The flavor from the spices must be incredible. Thanks so much Kelly. The carrots were delicious and looked beautiful in the serving dish. Given they were eaten up in one serving I shall definitely use this recipe again! Hope you are doing well!